Chat automatically with prospective customers, 24x7. What Is A MobileMonkey Chatbot? It is a way that businesses can conduct automated conversations with people online, powered by artificial intelligence. The chatbot interacts with people using Facebook’s Messenger, an app with about 1.4 billion active monthly users. The MobileMonkey chatbot can be used in many ways. Here are some of its uses. 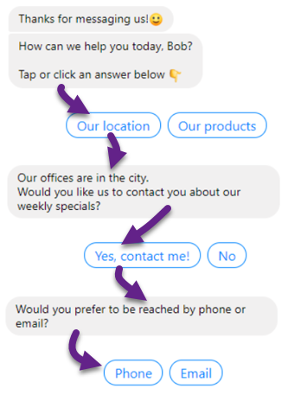 The MobileMonkey chatbot is designed to integrate with Facebook Ads. Answers FAQs automatically, freeing up support staff. Generates leads and filters them by asking qualifying questions. Creates and saves audiences that are segmented according to defined criteria. Creates Messenger drip campaigns and chat blasts. Asks the right questions to assist in narrowing down product options, like sizes and models. Automatically responds to visitor comments on Facebook posts. Delivers training materials to employees via Messenger in an interactive way. Send incentives like coupons and discounts to prospects. Run competitions to increase engagement with prospects. Provide referral incentives to existing clients to acquire leads. Conducts instant surveys to determine client preferences for your product or service offerings. The chatbot can send e-mail & SMS alerts to your sales team when the automated conversation reaches a certain point. 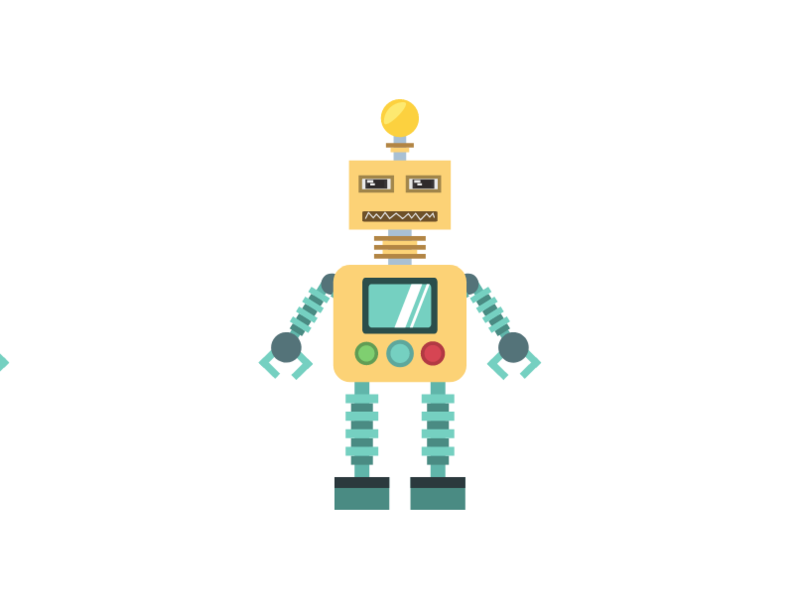 The chatbot can send visitors to your website’s pages. We assess how best to use the powerful features of the MobileMonkey chatbot for your business. We map out the conversations, which can range from simple to very complex dialogues. An example would be a question and answer series for a FAQ dialogue, with successive answers cascading deeper into a subject. We set up lead-generation dialogues that are designed to easily capture contact data. Once captured, the contacts can be easily segmented into different audiences. We set up links to your CRM or bulk emailing service, in order to send through customer contact data gathered by the MobileMonkey chatbot. The data can include many attributes describing the customer, for example name, email address, phone number, company name and source campaign. We set up Messenger drip campaigns that target specific audiences that have been built by the MobileMonkey chatbot. These campaigns typically get much higher opening and engagement rates than email campaigns. We integrate the chatbot with Facebook click-to-messenger ad campaigns. Why Use The MobileMonkey Chatbot In Your Business? The MobileMonkey chatbot provides an interactive conversational experience. It is mobile friendly and replies instantly to visitors’ queries via Messenger. Chatbot messaging campaigns have much higher opening rates (around 80%) than email campaigns (1%). Click through rates are also significantly higher. Messenger bots are a wave of the future. Businesses starting to leverage their potential are getting impressive results. At a time when Facebook is indicating an end to the “newsfeed”, it is focusing more on messaging. This is a great opportunity to make use of the MobileMonkey chatbot. Chatbot conversations can be triggered from your Facebook business page or your website. They can be initiated from Facebook posts, ads, and drip campaigns. Chatbot dialogues provide opportunities to showcase products and services, answer FAQs, do surveys, attract event sign-ups and collect valuable contact data. MobileMonkey’s chatblast and drip campaigns are targeted to opted-in audiences that can be narrowed down according to various characteristics. Although the chatbot’s conversations are automated, human operators can take over live if needed. The chatbot can send email and SMS alerts to sales people when hot leads are encountered during a chat. MobileMonkey can pass the contacts that it generates through to a CRM or email service. Let’s talk about an [affordable] chatbot solution for your business!